In 1979, director Ridley Scott gave the world Alien, a science-fiction horror film that has been highly praised and has had a large impact on both science fiction and horror. It launched a franchise and inspired video games, but most of these subsequent installments and adaptations deviated from the original film’s atmospheric approach to horror. The game is set on a trading space station the size of a city, and players will be able to use things in the environment to distract the Alien or otherwise escape from it. Much like in the original movie, the Alien is not something you want to face head-to-head. Isolation will not include a multiplayer mode, being focused on a personal survival horror experience. The early build is already playable, and they are working on polishing it up for a planned release in the second half of 2014. 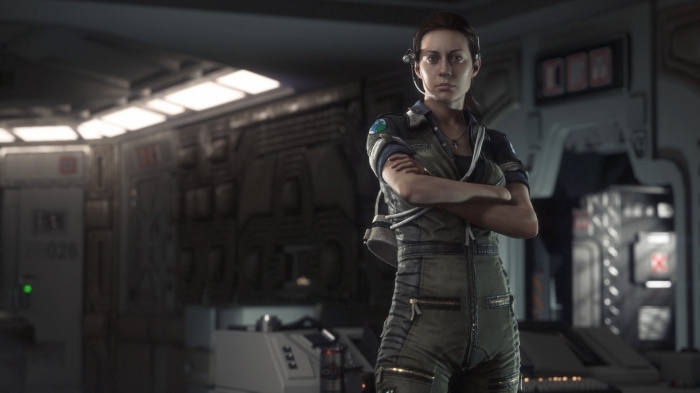 The survival horror genre has seen a lack of big-name releases in recent years, but Alien: Isolation looks like it could be just the thing to revive interest.